The guilt, if any, of the persons who come under Section 48 of the Act also needs to be examined simultaneous to the guilt of the opposite parties, the court held. Dismissing a challenge against show cause notice issued by the Competition Commission of India against office bearers of the Film Employees Federation of Kerala (FEFKA) and its affiliated trade unions, the High Court of Kerala has held that the scheme of the Competition Act is a composite one and does not contemplate two separate proceedings against the company/association as also against its office bearers who are liable to be proceeded under Section 48 of the Act. Director Vinayan had approached the Competition Commission of India (CCI), complaining about the ban which has been imposed against him by the FEFKA and its affiliated trade unions. The CCI, upon receipt of the complaint, directed its Director General to investigate into the matter. The DG, in his report, stated that certain FEFKA office bearers were responsible for contravention of the provisions of the Act in their capacity as persons in charge of and responsible for the conduct of their business. The CCI then issued show cause notice to these office bearers and upon their non-appearance, issued another show cause notice asking why the penalty should not be imposed. 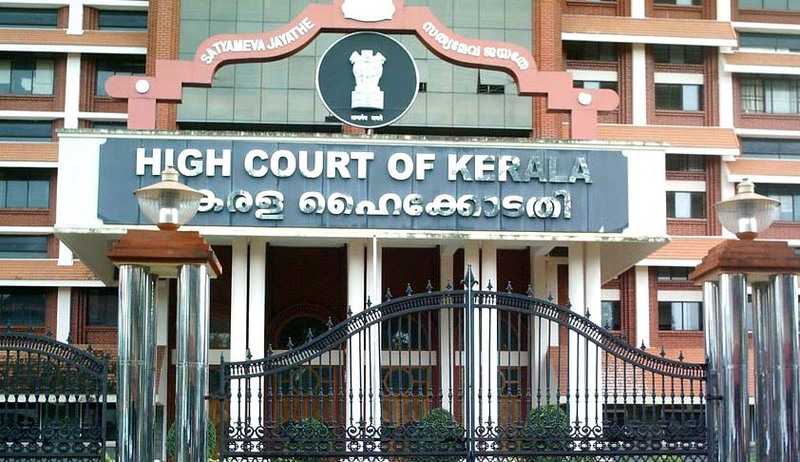 B. Unnikrishnan, Sibi Malayil, Siddique, Kamaluddin @ Kamal, Giridhar V.V and K.Mohanan approached the high court seeking quashing of proceedings initiated against them. Dismissing their writ petition, Justice P.B. Suresh Kumar held that if it is revealed in the course of investigation made pursuant to an order passed by the Commission under Section 26(1) of the Act that persons who are not parties to the complaint have contravened the provisions of the Act, the Commission is well within its powers to initiate action against them also under the Act. Live Law had reported a recent order by the CCI, wherein it had held that it is permissible for the Commission to issue directions to the Director General to look into the role of the persons in-charge of and responsible for the conduct of business of the companies, before returning the finding of contravention against the companies as envisaged under Section 27 read with Section 48 of the Competition Act, 2002. The Delhi High Court, in Pran Mehra vs. CCI, had also held that there cannot be two separate proceedings under the Competition Act, in respect of the company and the key persons.